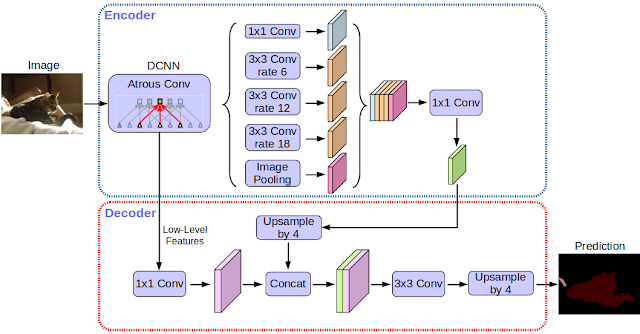 Semantic image segmentation is the task of categorizing every pixel in an image and assigning it a semantic label, such as “road”, “sky”, “person” or “dog”. And now, Google has released its latest image segmentation model as open source, making it available to any developers whose apps could benefit from the technology. These seems super interesting, I see it as a potential tool to help tweaking the color science of the camera.